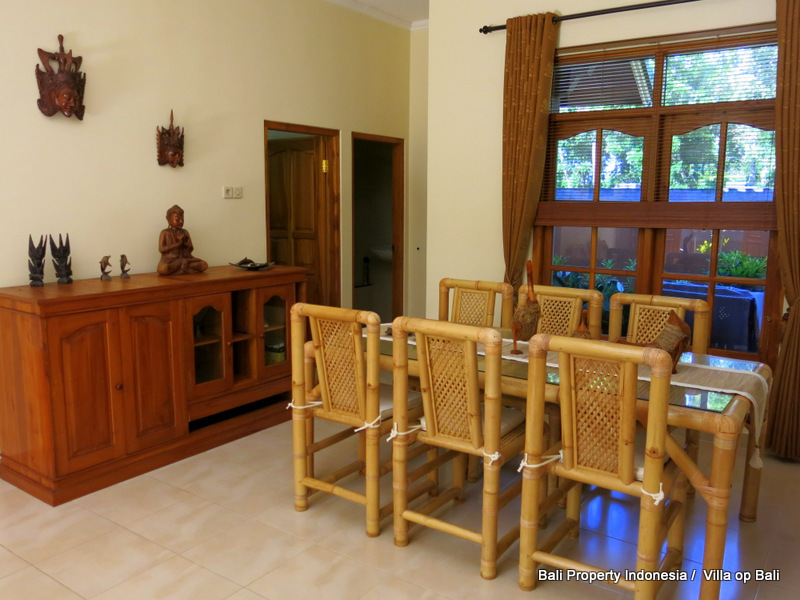 Balinese style 3 bedroom villa for sale located in West Bali - Bali Property for sale by owner. Balinese style 3 bedroom villa located at just 100 meters from the ocean with easy beach access. 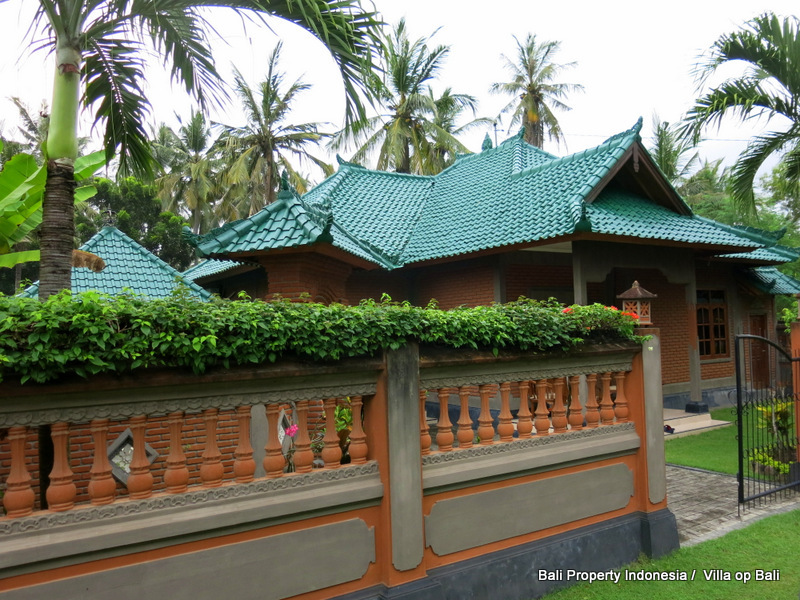 This Balinese-style villa built is located in the west of Bali near the place Negara, this part of Bali is not as touristy as other parts of Bali as the South. 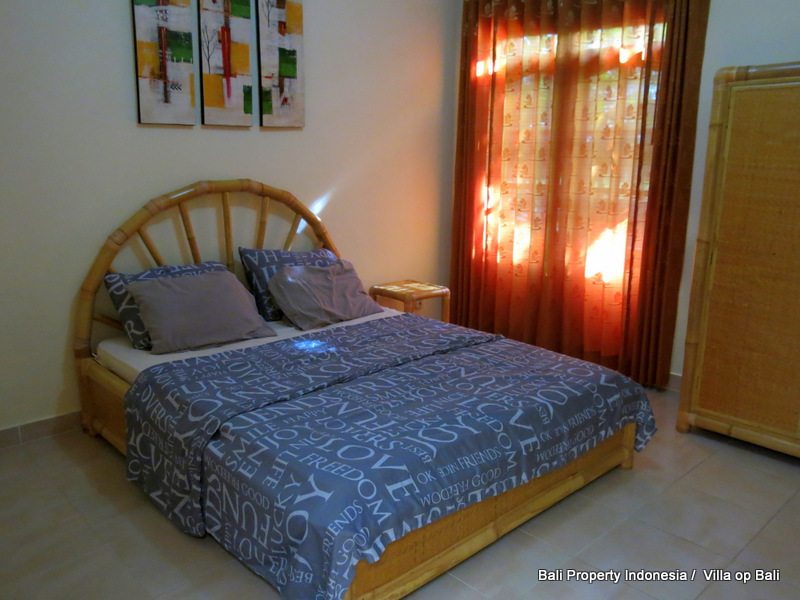 However, it is a lovely place 100 meters from the beautiful wide sandy beach. 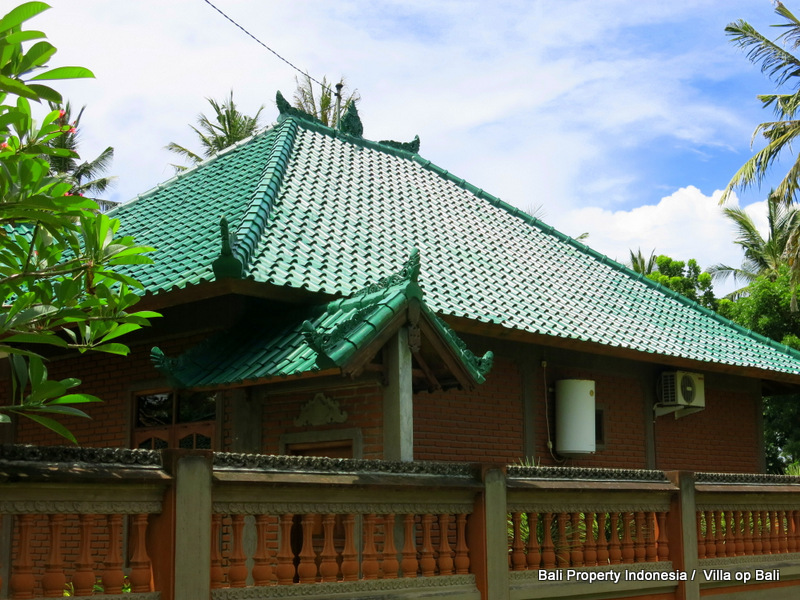 Yehkuning in the village with their friendly inhabitants is the atmosphere of pure Balinese life evident. It's a pleasure to be in the early morning during a beach back to see the fishermen of the sea under the bright orange coloring rising sun. 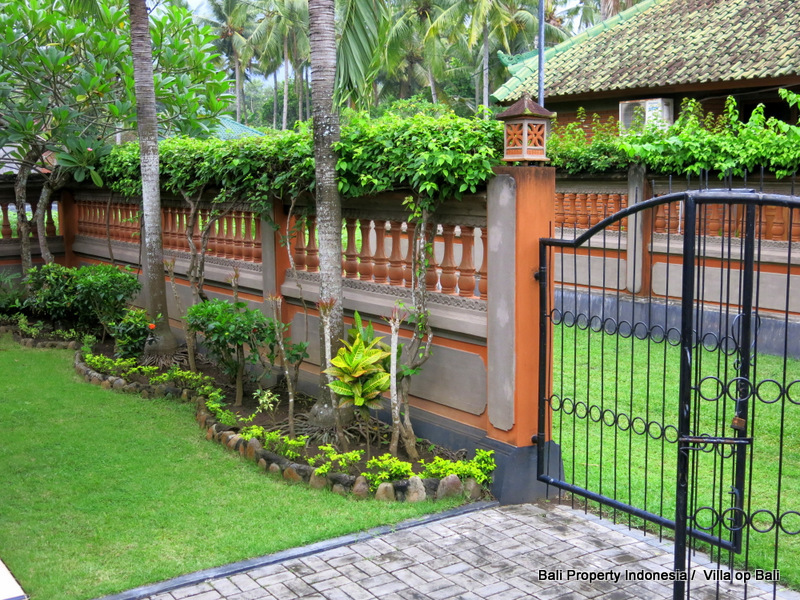 The plot of 315m2 is fully walled and has a double iron gate with private parking. 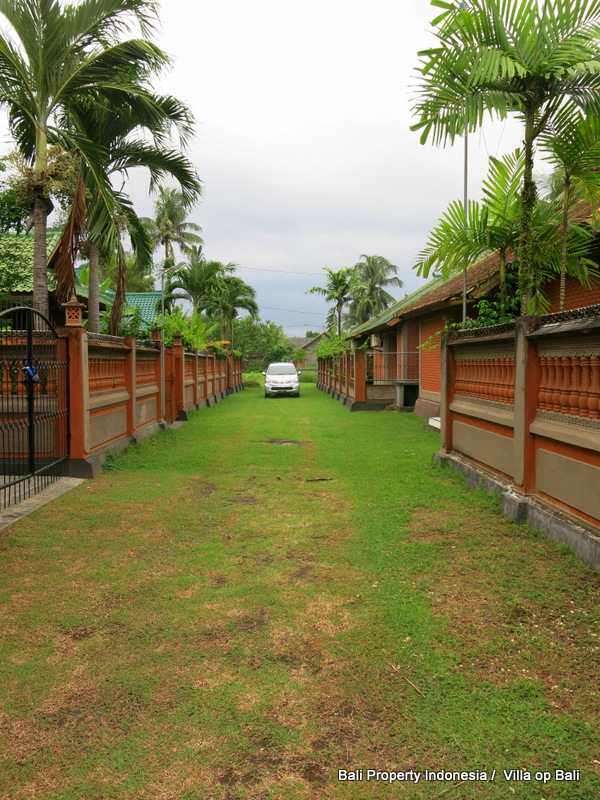 The beach is accessible via a private entrance. 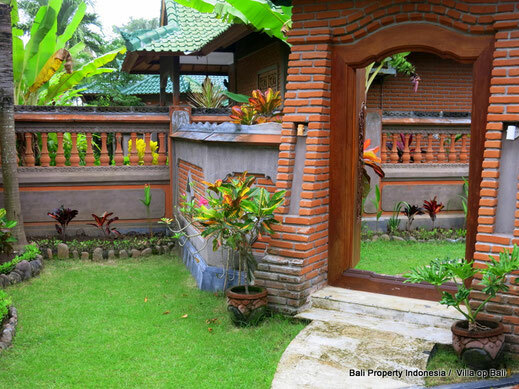 In the garden with beautiful plants is a gateway Balinese style with carved doors. 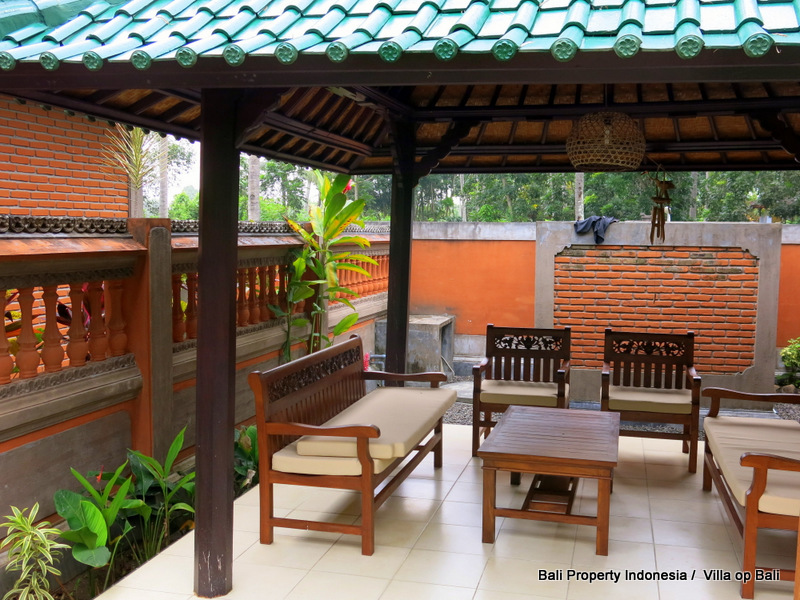 In the garden is a gazebo with a tiled roof, which is decorated on the inside with woven bamboo, there are comfortable furniture and therefore be used as a living, life also takes place largely outdoors in the tropics. 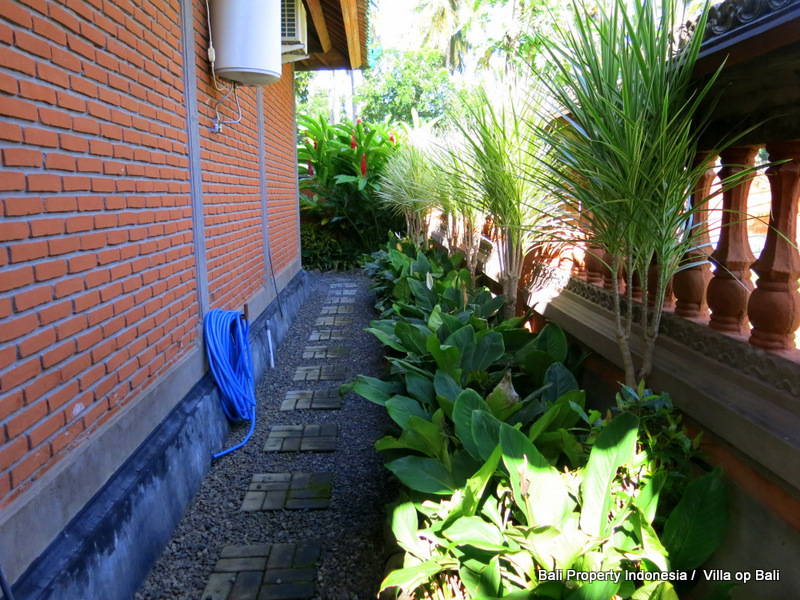 There is also an outdoor shower which is very handy to rinse off after a walk on the beach and / or a dip in the sea. 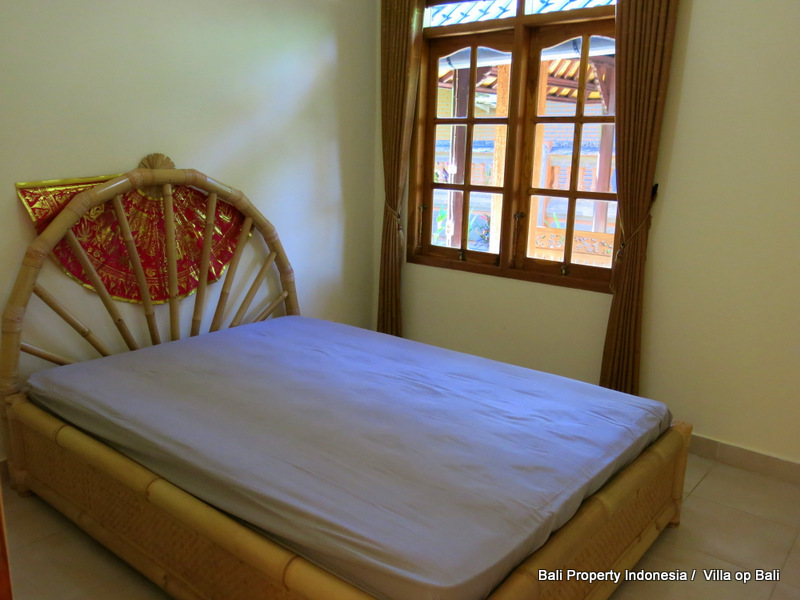 The home has three bedrooms. 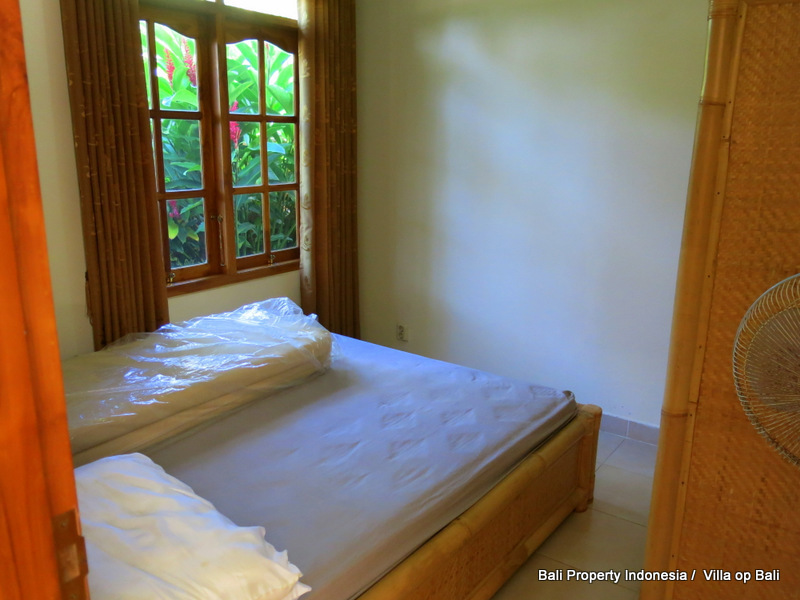 The main bedroom has a spacious bathroom with bath, shower, sink and toilet. 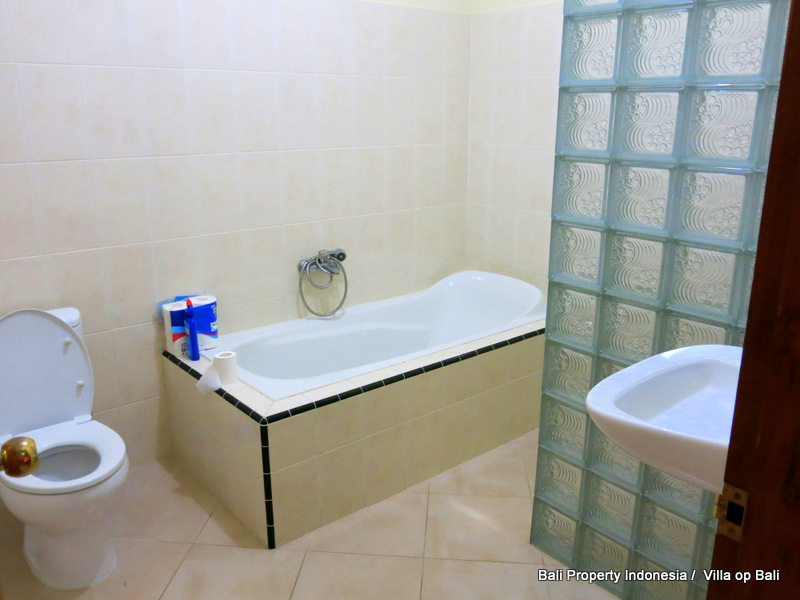 There is also a second bathroom with bath, shower and sink. Here is also the washing machine. 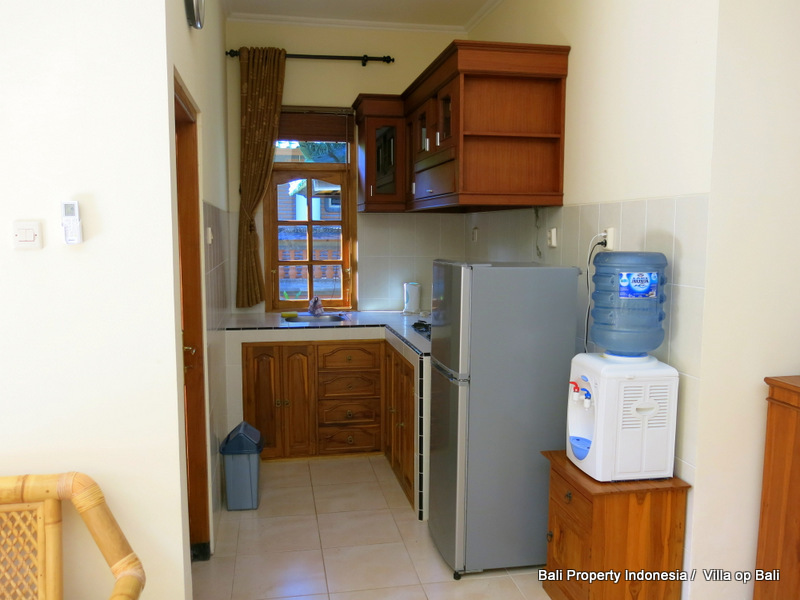 The bathrooms and kitchen have hot and cold water through a boiler. 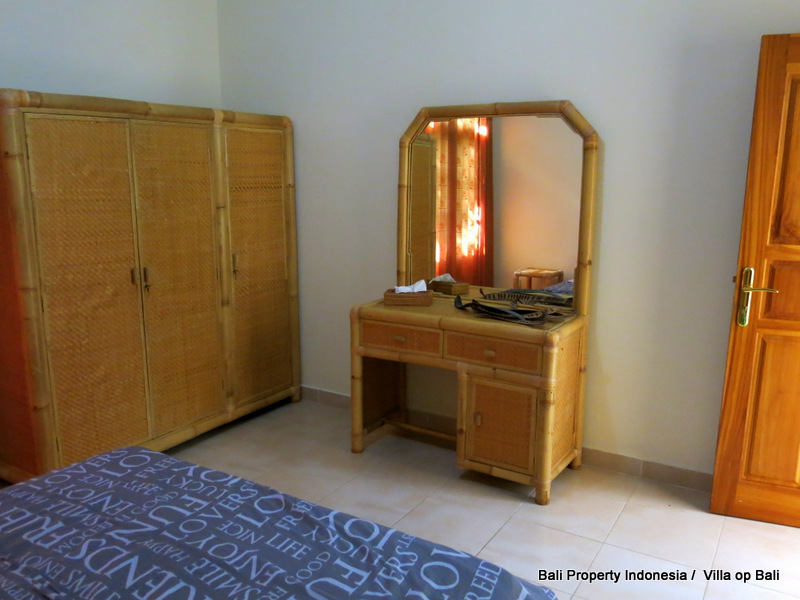 The price of the property includes all furniture and white goods. 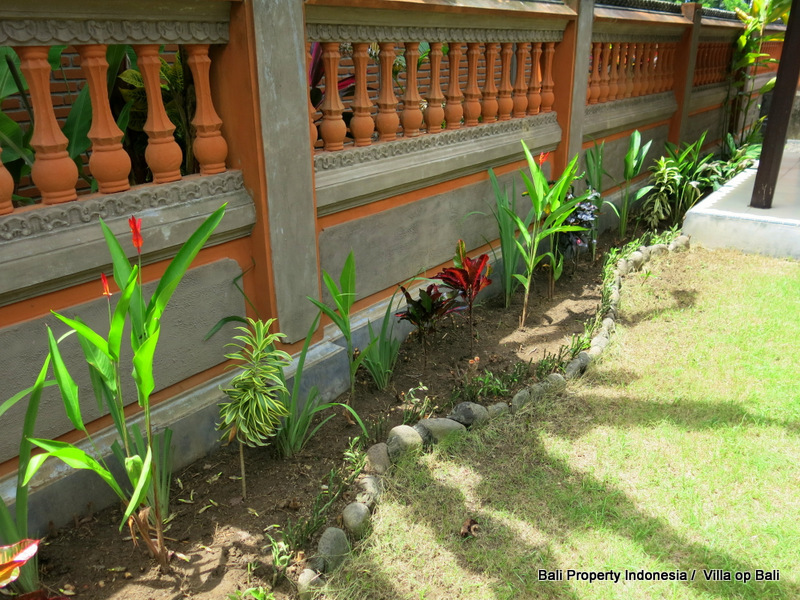 This is a rare opportunity to complete this property, in perfect condition, to purchase directly on the sea in a lovely quiet part of Bali and moreover very reasonable priced. 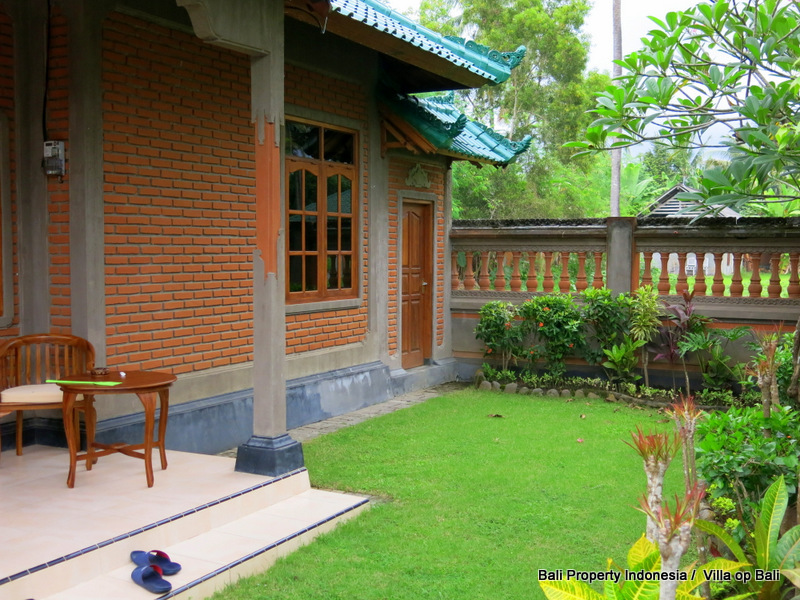 Everything is in place and operational and engage without any form of maintenance. 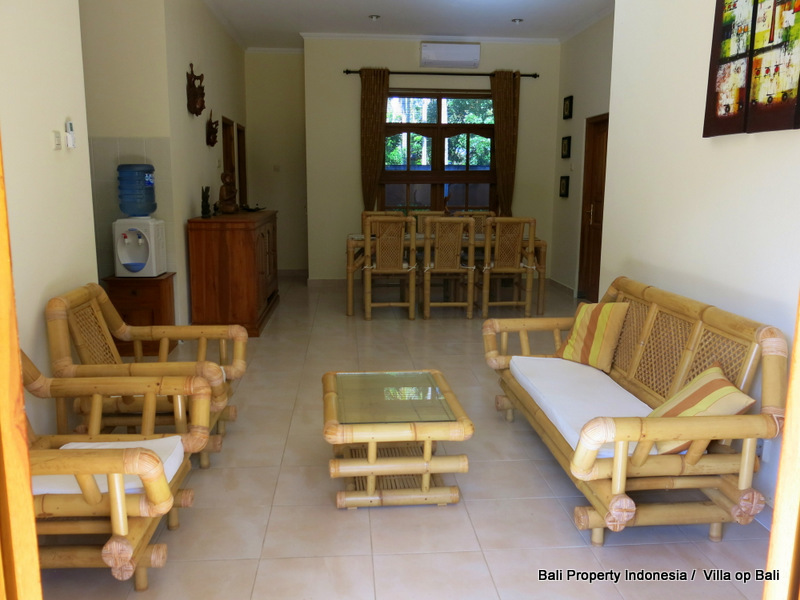 This villa is ideal for a lovely beach but also to dwell permanently. 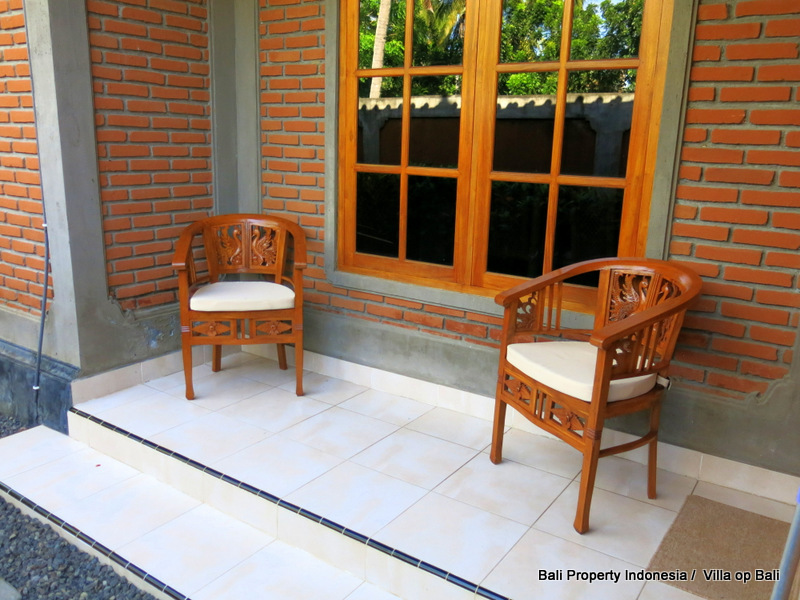 Like nature, peace, pure Balinese life and direct access to the beach and sea appeals to you it is definitely worth a visit. 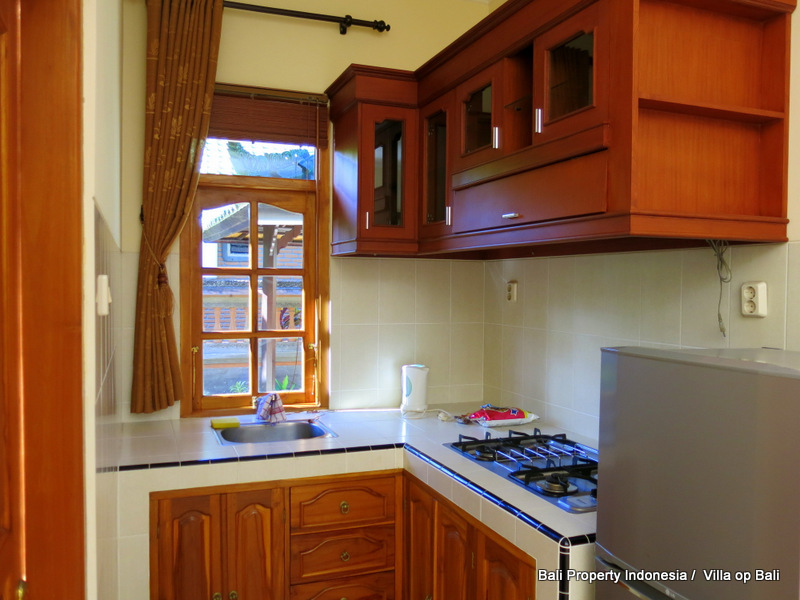 Given its location next to the sea, the price is very attractive.